Guangdong Yuedong Mechanical Industry Co.,Ltd. 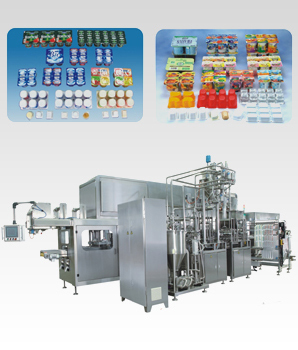 From August 24th to 26th, 2015, the 18th Annual Meeting of the China Dairy Industry Association and the 12th Dairy Technology Exhibition was held in Hangzhou Zhejiang World Trade International Exhibition Center. Yuedong Machinery participated in the 18th China International Processing, Packaging and Printing Technology Exhibition held at Shanghai Pudong New International Expo Center on July 18-20..
Yuedong Machinery Association will do its best to do your best!